Need an overview of how to apply for a passport? Start here! Learn How to Apply for your Passport. Find the cost for your passport and payment methods on Passport Fees. If you’ve already submitted your passport application, you can Find your Application Status. 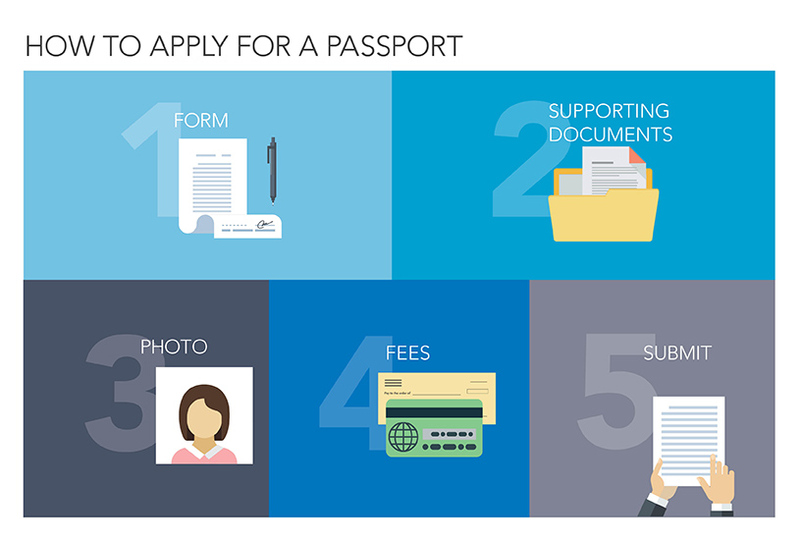 Use our passport Form Finder to make sure you’re using the right form. If you already know the form you need, see Passport Forms. Where you apply depends on when you need your passport. See Where to Apply for more information. Report your passport lost or stolen to protect your identity. See Report your Passport Lost or Stolen for more information.